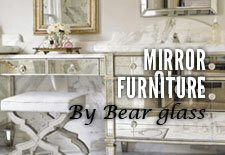 Glass countertops nyc | Bear Glass | Bear Glass a full glass fabricator in USA. 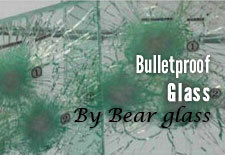 Bear Glass provides tempered glass countertop, colored glass countertop with your specification. 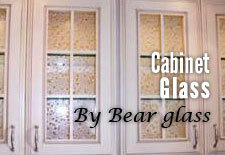 We can replace your old or broken glass kitchen countertop. We also give support after installation. 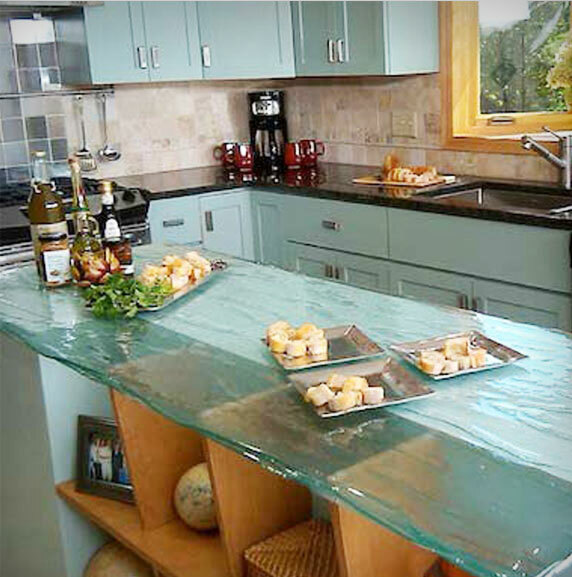 Glass countertops are not only nice looking but also durable too. It prevents your furniture from any damage, blemishes, and other possible scrapes. Nature of a non-porous surface makes for a beautiful and practical surfacing material. Glass Countertops can even give you a skimmed stainless or metal finish through a glass that is honestly dramatic. Kitchens are a critical part of a home, both in living in a home and selling/buying. What is more, the design of the kitchen countertops plays a huge role in the appeal of a kitchen – what material was used, how easy to maintain, how they look, how they hold up, and many more considerations are all aspects when thinking about kitchen countertops. Glass countertops are one of the least used types of counter-tops mainly because they are far more unique than others; every glass counter-tops is as unique as art, every piece is tailored to your need, colored and textured at your request. Glass counter-tops are actually the cleanest and most sanitary counter-tops whilst being one of the most graphic ones especially in minimalist kitchen designs where it can be complemented by a glass sink and a glass backsplash and simple colors. Glass countertops are rapidly gaining popularity, increasing its presence in the market. Glass countertops have a high-end appearance that differentiates them from common countertop materials such as granite or synthetic surfaces. Glass countertops are as strong and durable as any common natural stone or man-made countertop material. 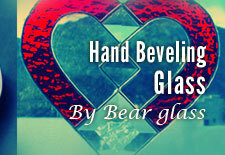 Glass is naturally heat resistant so hot cookware can be placed on its surface. 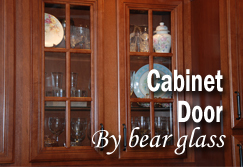 Glass is non porous, making it the most hygienic material available for kitchen countertops. Glass countertops provide people with many exciting style options. 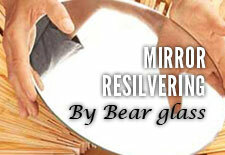 If you want to install a glass countertop in NY then come to us. 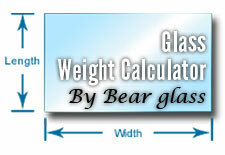 We offer a reasonable cost for glass countertop installation. Precision measurement, quality, and quick service, competitive service charge are the keystone of our business. We ship our products in NY, Brooklyn, PA, VA, and throughout the USA and Canada. There are various kind of custom countertops, like as- recycled glass countertops, quartz countertops, tempered glass countertops etc. 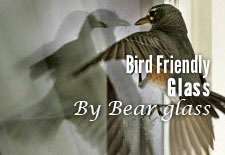 Type of Glass: Annealed Glass, Starphire Glass, Tinted Glass, Frosted Glass, Dreamwalls Marble Glass, Laminated Glass.